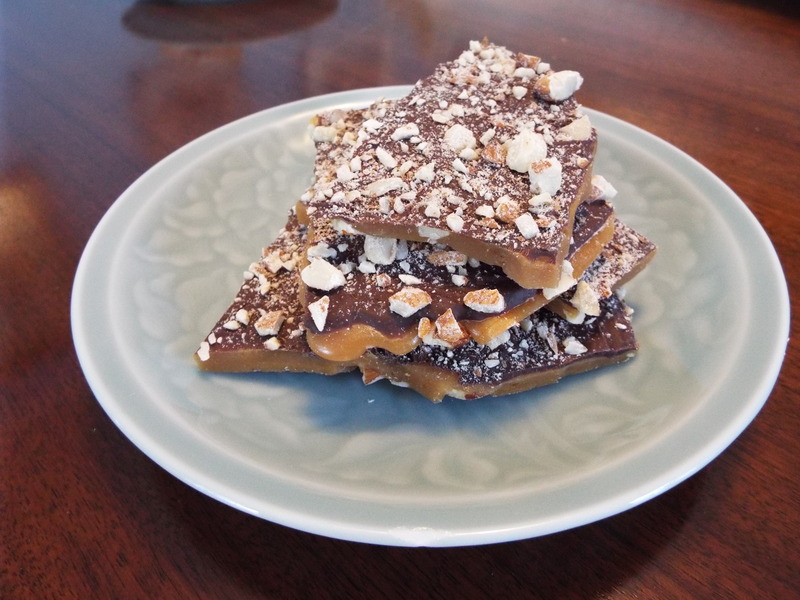 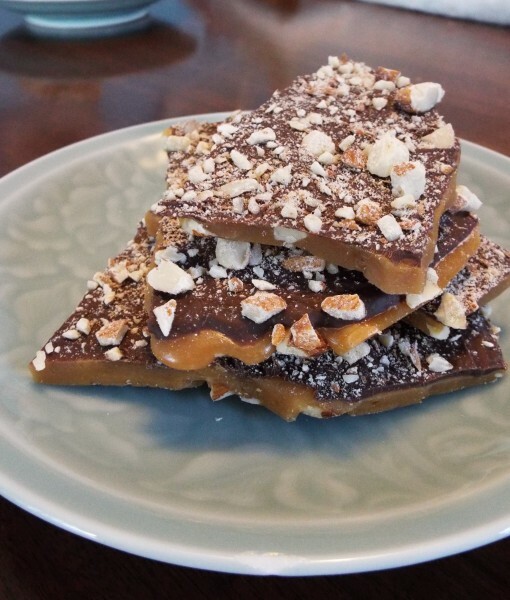 Toffee with Dark Chocolate and Almonds is the original flavor of TTH! 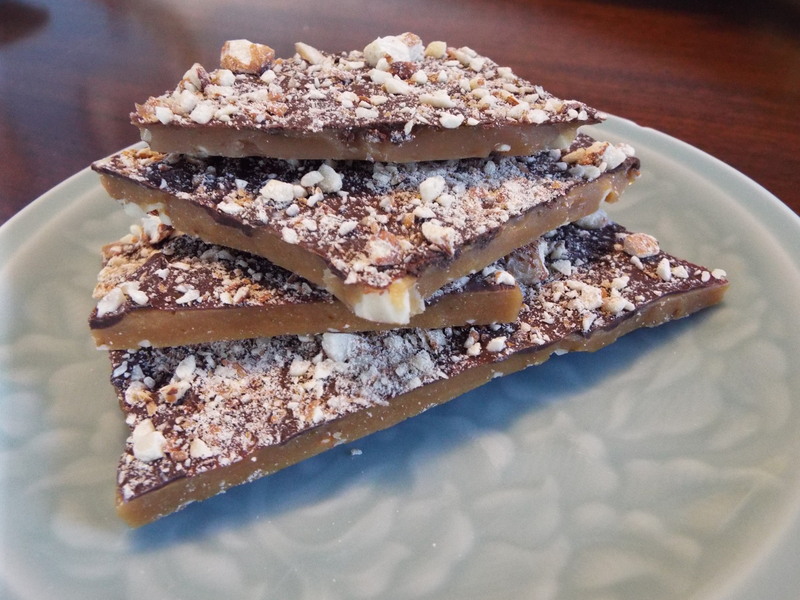 This original recipe was passed down through the family by my grandmother, Goilie. 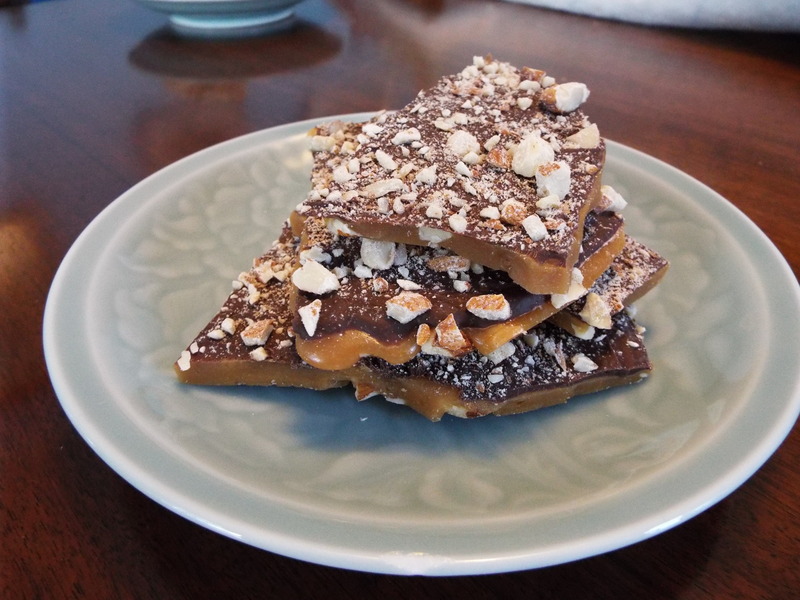 The combination of scrumptious dark chocolate and toasted almonds has been enjoyed by friends, family, co-workers and neighbors for generations!